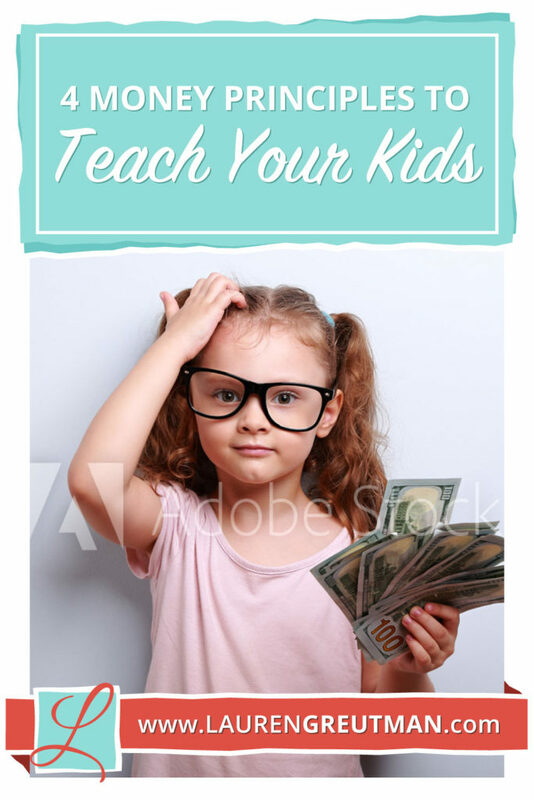 Here are 4 money principles to teach your kids - START EARLY! We made so many mistakes with our money in our first six years of marriage. We made so many that we vowed to each other that we will be teaching our kids how to handle money very early on! It’s been a challenge at times but we have found many things that work. I wanted to share with you the 4 most important money principles to teach your kids early on. This summer we challenged our 9-year-old son to run a lemonade stand at our garage sale. He made about $70.00. Money doesn’t have to be difficult, so why do we make it that way? 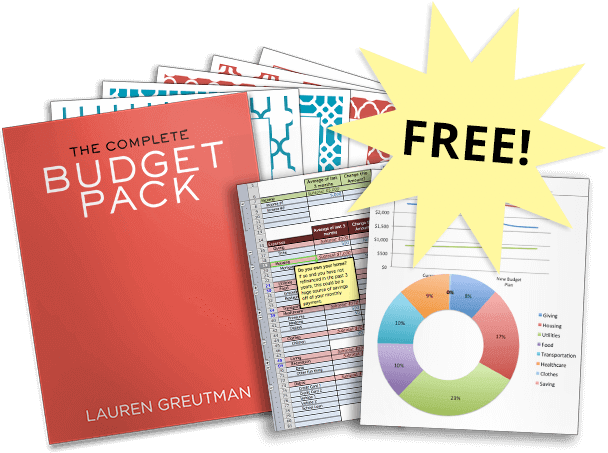 When you really boil good money management down to the basics, it’s all about four things: working, giving, saving and spending. That’s it. So when you teach young kids about money, all you really need to do is show them a simple version of what you are (hopefully) doing already. Here’s a truth that applies to both adults and children: The most powerful wealth-building tool you have is your income. When you teach your kids the value of work, you set them up to succeed later in life. What does work look like for an eight-year-old? My parents paid me a commission, not an allowance. In other words, I got paid to work, not to breathe! When I completed chores around the house, like feeding the dog, taking out the trash, or helping clean the dishes, then I earned a commission. Use the same approach, and you’ll teach your kids discipline and work ethic. There are so many ways to make money from home, teach them this principle and it will help them further in life. This is what it’s all about. The whole point of building wealth is to change your family’s future and to give like crazy. Sit down with your kids tell them why you give and let them pick a charity. Instead of giving them a dollar in the parking lot at church, let them use their own money to tithe. When it’s their own, they’ll really feel the impact of giving. Then, follow up and show them how the money they gave helped a specific person or organization. To win with money, you have to make giving a part of your life! This is the easy one, right? Who doesn’t know how to spend? And that’s the problem. Spending is too easy for most of us. And unless you teach your kids healthy ways to spend, they’ll fall right into that trap. As soon as they get a $10 bill, they’ll go out and buy something they’ve forgotten about by this time next month. It’s all about priorities. It’s fine to love spending as long as you teach your kids the importance of the other principles too. Set up a rule where they have to wait 24 hours before they spend their money, it will teach them self-control. Teach them how to break bad spending habits. Saving seems so boring, I know. But it’s one of the most important things you can teach your child. If your son heads off to college without understanding what it really means to save, he’s probably going to graduate with a load of debt—or start digging a debt hole once he starts working. Start talking to your kids about saving early. Help them see their money as it grows by using a clear jar or piggy bank. Then, once they are old enough, open a basic savings account. Continue reinforcing these four principles as your kids get older. Don’t just talk about them once and leave it at that. Whether you like it or not, your children are interpreting your spending habits – for better or worse. If you’ll talk about money early and often with your kids, you’ll be amazed by the impact this will have on their lives as they grow into adults. By teaching them how to dream big early on in life, they have a better shot at staying debt free.